ACO Managing Director Akiko Nicholls says that the day will provide information invaluable for both currently certified operators and those with an interest in organics. “The workshop will provide important information on innovations in preserving foods and cosmetic products for meeting safety and organic standards, national and international,” Ms Nicholls said. 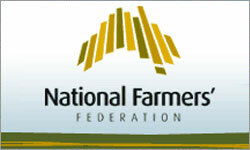 The NSW Farmer of the Year and NSW Young Farmer of the Year Awards are designed to recognise excellence in farming within NSW. 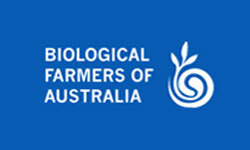 A joint initiative by NSW Farmers Association and NSW Industry & Investment and supported by the Royal Agricultural Society and The Land, the awards have a particular focus on acknowledging farmers who combine sustainable environment practices with profitable production. Australian apple growers could suffer $30 million a year in lost sales, after the World Trade Organisation overturned a ban on importing New Zealand apples. The WTO panel, which adjudicated the long-running trans-Tasman dispute, comprehensively rejected the Australian defence. 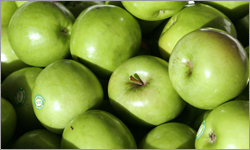 The trade row has been running since New Zealand apples were first banned from Australia 90 years ago after the fire blight disease was found in New Zealand apples. 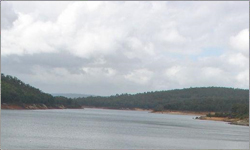 The Department of Water has released a study suggesting water usage in Western Australia could surge by nearly 60 per cent over the next 20 years. The study takes into account current and future demand for water across 19 regions and says the highest demand will be in Perth, the Pilbara and the Kimberley. It found Perth will have the greatest level of demand while mining activities in the Pilbara and the growing agriculture industry in the Kimberley will also place pressure on water supply. 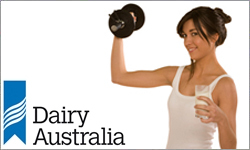 Female athletes looking to increase lean muscle and decrease fat mass may want to add milk to their training program. A recent study by researchers at McMasters University in Canada suggests that milk supports favourable body composition changes in women undertaking resistance training. The authors of the study concluded that after 12 weeks, women consuming milk as opposed to sports drink in the early post-exercise period following resistance training gained lean muscle and strength as well as losing fat. 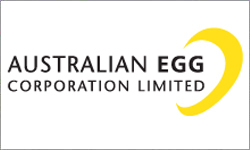 The Australian Egg Corporation (AECL) is a producer owned company which integrates marketing, research and development and policy services for the benefit of all stakeholders. AECL is mainly funded through statutory levies collected under the Egg Industry Service Provision Act 2002 and Australian government funds for the purposes of research & development. 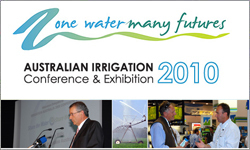 What: Irrigation Australia 2010 is Australia's only all-encompassing trade exhibition & conference dedicated to the irrigation industry. When: Tuesday 8th, Wednesday 9th and Thursday 10th June 2010. Where: Sydney Convention & Exhibition Centre, Darling Harbour. The Limousin is a rich gold colour, with lighter circles around the eye and the muzzle, and shading to a lighter colour on the legs. 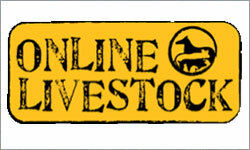 Limousins can also be black as a result of grading up from black cattle in Australia. The head is small and short with a broad forehead, and the neck is short. All French Limousins are naturally horned. 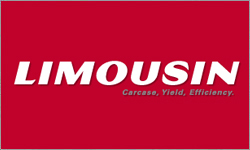 In Australia polled Limousins have also been developed. Most horned Limousins are dehorned at a young age. The Limousin is intermediate in size and maturity between British and most other European breeds. 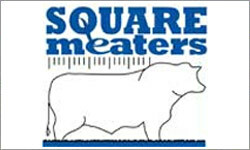 Breeders are opening their studs for one Sunday in April, May, September and October 2010, to let people find out first hand what Square Meaters are like in the paddock, to show off herds and to sell cattle in a no-obligation open day environment. People who are curious but don't want to be pressured in the same way, as they might be if they ring an individual member and ask to show them their herd. 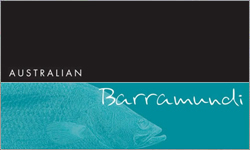 ABFA is the membership organisation for the Australian farmed barramundi industry, which started in the 1980s. The industry consists of over 100 licensed farmers. ABFA membership is voluntary and the association provides valuable links between the industry, farmers, suppliers, wholesalers and retailers. 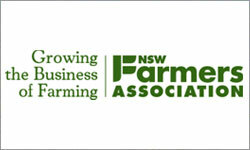 ABFA is supported through close links to the industry as sponsors and partners. 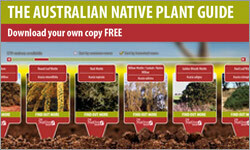 Agfest Field Days is a fantastic event and has something for everyone that attends to enjoy. 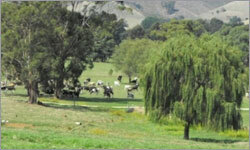 It is organised and run by the Rural Youth Organisation of Tasmanian Inc, a non profit organisation, whose members are aged between 15 & 30 years of age and volunteer their time to make Agfest Field Days happen. 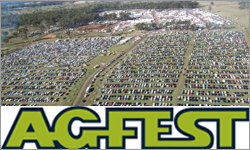 Commencing in 1983, Agfest has grown from 111 exhibitors and 9000 patrons to over 740 exhibitors and a record crowd of almost 80,000 patrons in 2005. It is a Tasmanian success story and boosts the Tasmanian economy by several million dollars annually. 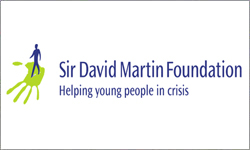 The Sir David Martin Foundation is a non-profit organisation created in 1990 by the late Governor of NSW, Sir David Martin, who had a dream of “safety, hope and opportunity for all young Australians”. The Foundation is run by a team of passionate staff and volunteers who raise money to fund programs that work to better the lives of youth in crisis. The Sir David Martin Foundation supports three major programs that are run by Mission Australia.